Posted on October 17, 2013 by M.E. 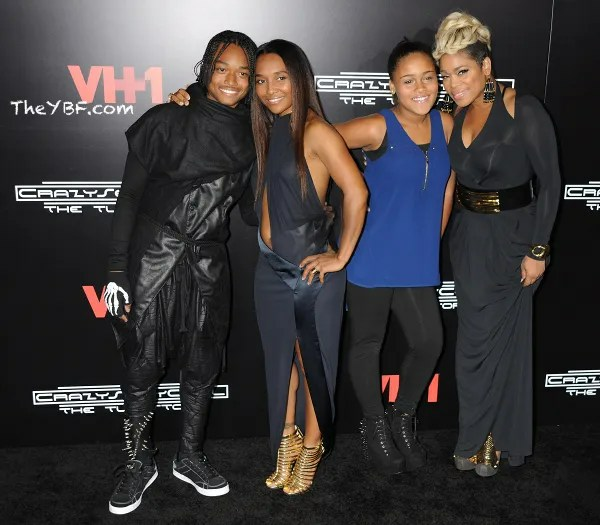 TLC celebrated 20 years of history at the premiere of VH1‘sCrazySexyCool: The TLC Story on Tuesday night in New York City. 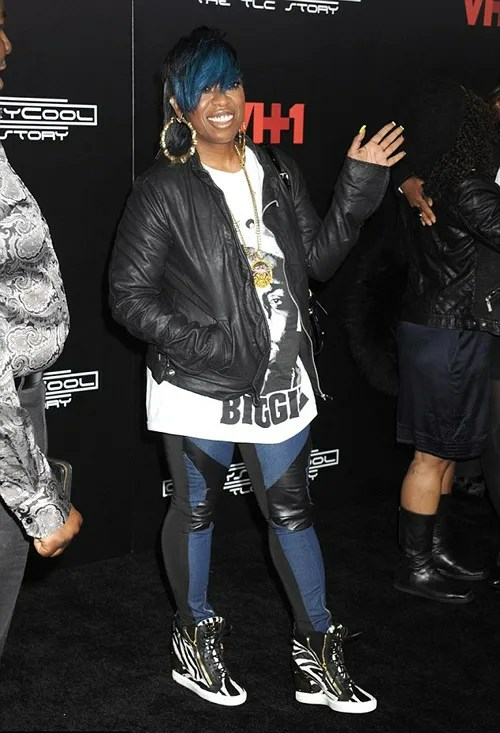 Rozonda “Chilli” Thomas and Tionne “T-Boz” Watkins, who executive produced the film, were joined by the cast including Lil Mama, Drew Sidora, and Keke Palmer. CrazySexyCool: The TLC Story premieres Oct. 21 at 9 p.m. on VH1.